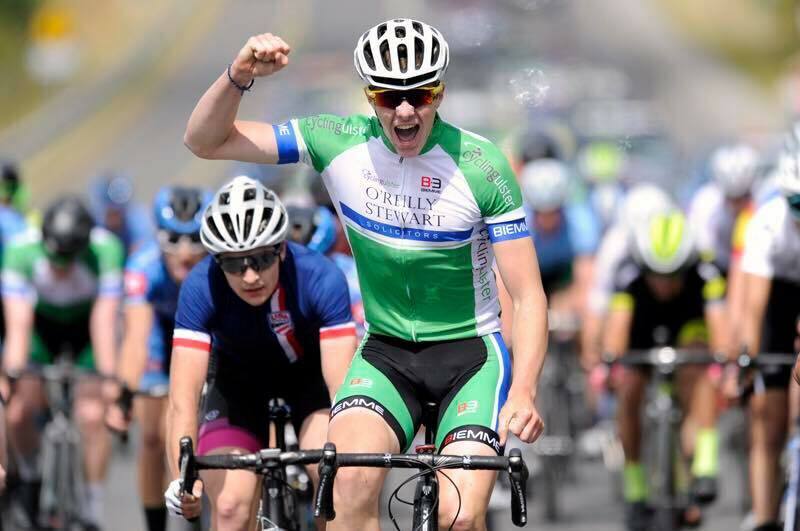 Cycling Ulster is seeking to partner with a kit clothing supplier for the upcoming competitive seasons. 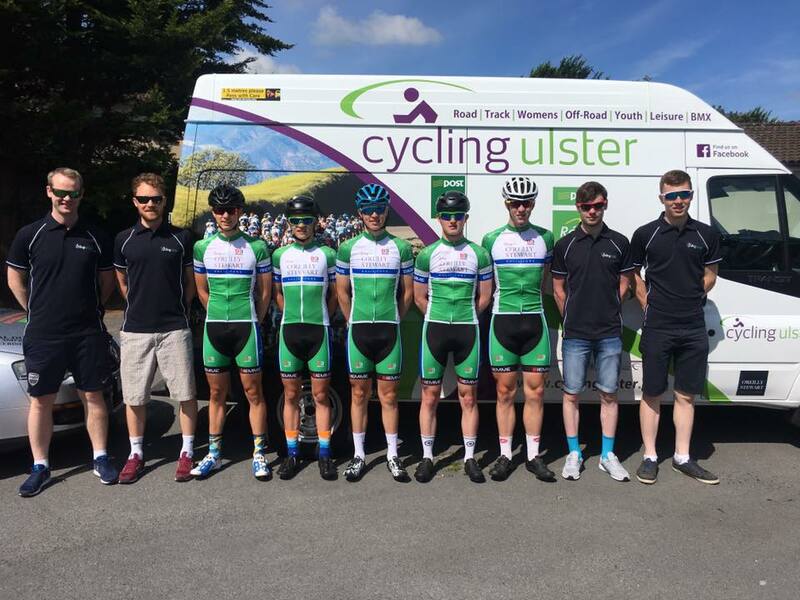 “During 2017 and 2018, Cycling Ulster’s clothing kit partners gained substantial exposure as we had teams competing in various disciplines at a national and international level. This also included stage wins in the Junior Tour of Ireland and Junior Tour of Wales. Any clothing manufacturer who is interested in partnering with Cycling Ulster through kit sponsorship should express an interest of doing so by contacting Patrick Withers by email, patrick.withers@cyclingireland.ie by Friday 30th November at 5pm. It is hoped that any perspective partner will meet with a representative of the Cycling Ulster Executive to discuss their interest following the closing date.